iDance are building a popular earbud, with great shape, great tune and well produced. 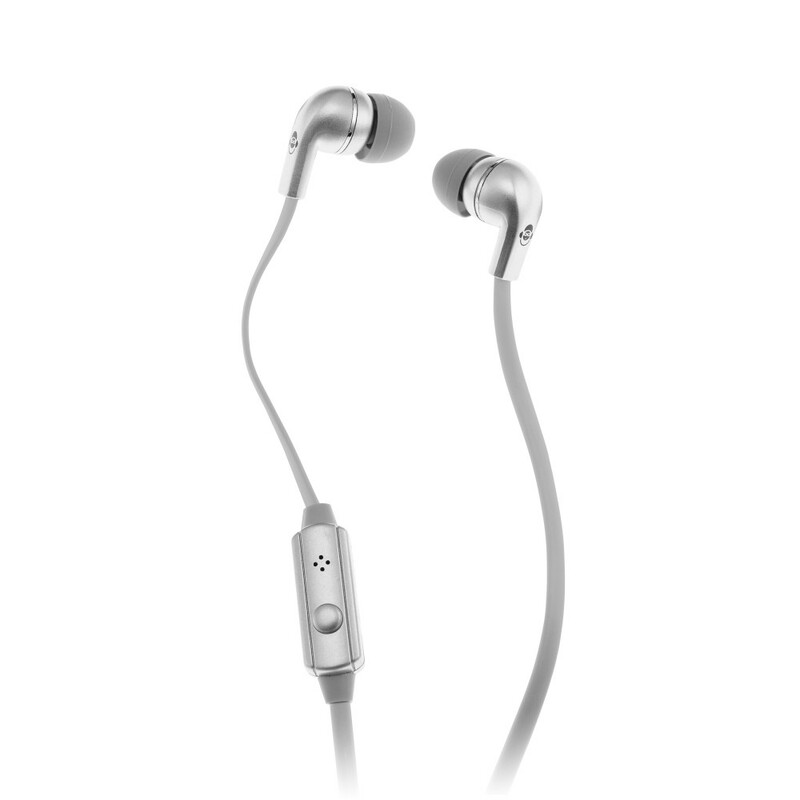 iDance are building a popular earbud, with great shape, great tune and well produced. Huge sound coming out, for DJ mix or Music lover. MyCookie delivers attacking bass,Natural vocals and precision highs. Flattened cable for style and durability. Get some sweet as MyCookie is affordable and packed with 2 software for additional value. Designed, engineered and manfactured by iDance.